fMRI and Meditation – David R. Vago, Ph.D. Learn to Meditate? Learn Techniques for Reducing Stress? Get Your Brain Scanned? 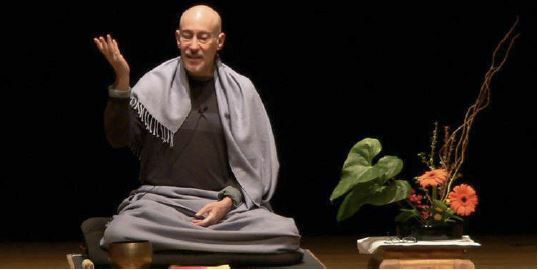 o Two weeks of mindfulness meditation training as outlined by renowned mindfulness master Shinzen Young! Up to four visits totaling 8 hours including brain scanning with functional magnetic resonance imaging, cognitive testing, blood collection, and completion of questionnaires at the beginning and end of the meditation training.